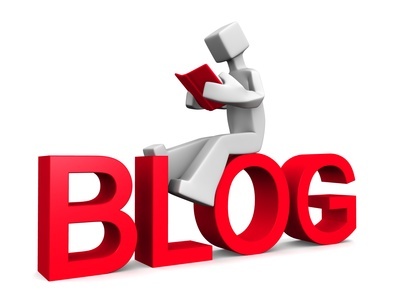 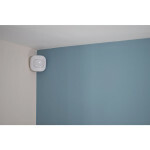 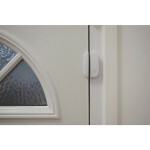 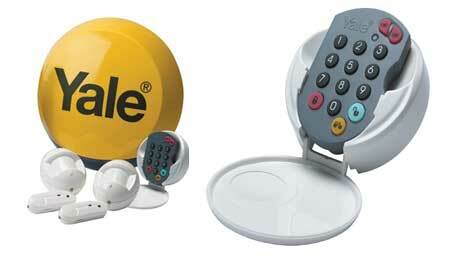 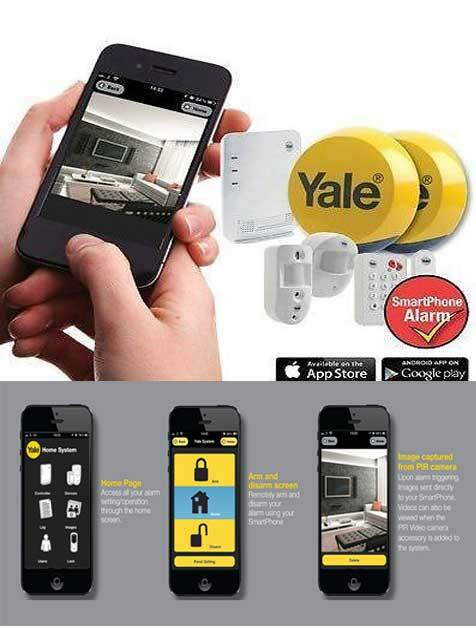 Alerts when the alarm is triggered and can be disarmed with with a tap of the contactless tag. 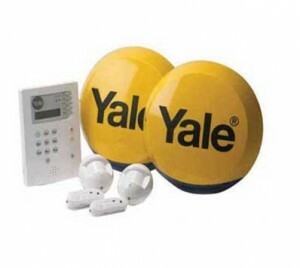 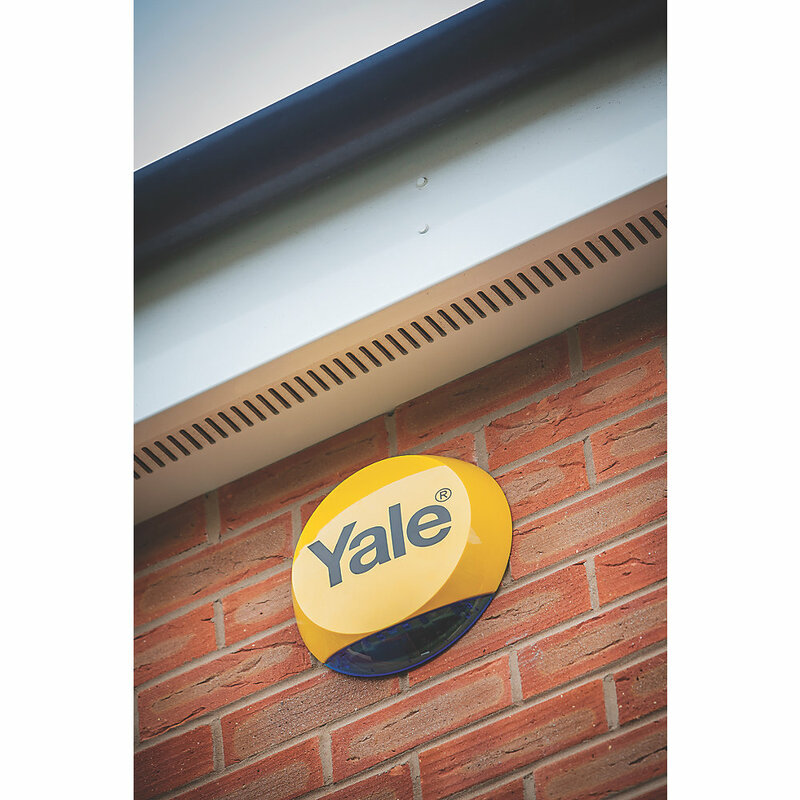 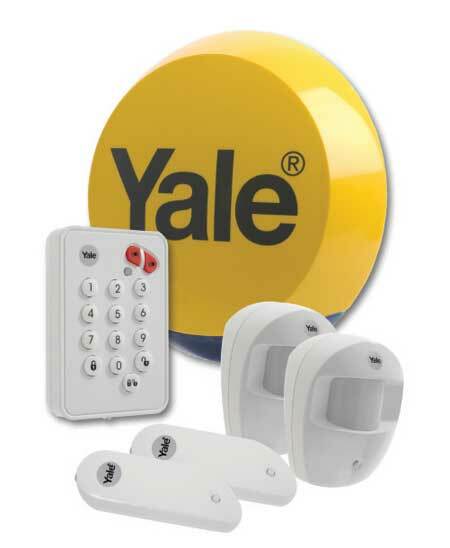 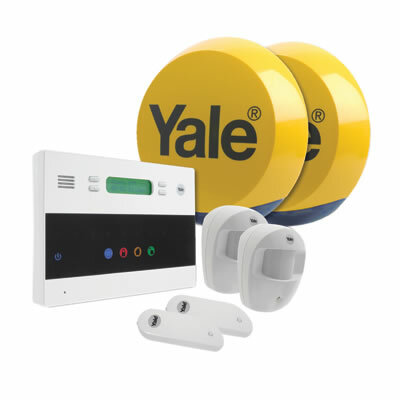 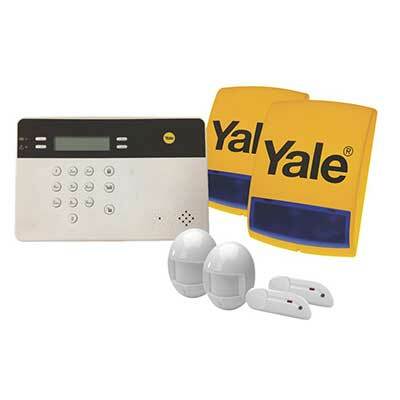 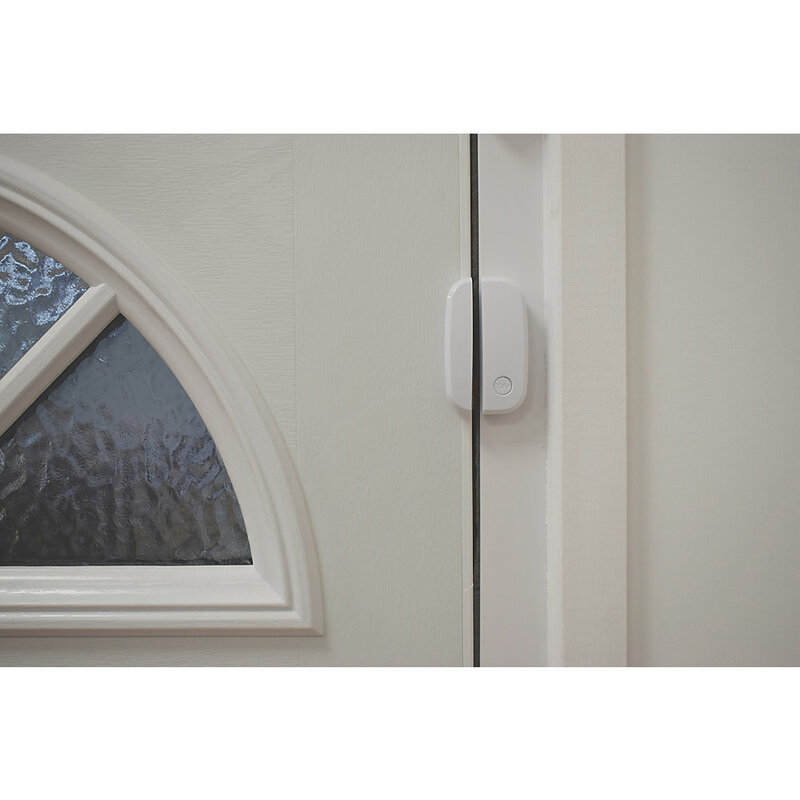 With a long distance range of 200m the alarm is ideal for protecting outbuildings as well as the home, with enhanced encrypted security for peace of mind. 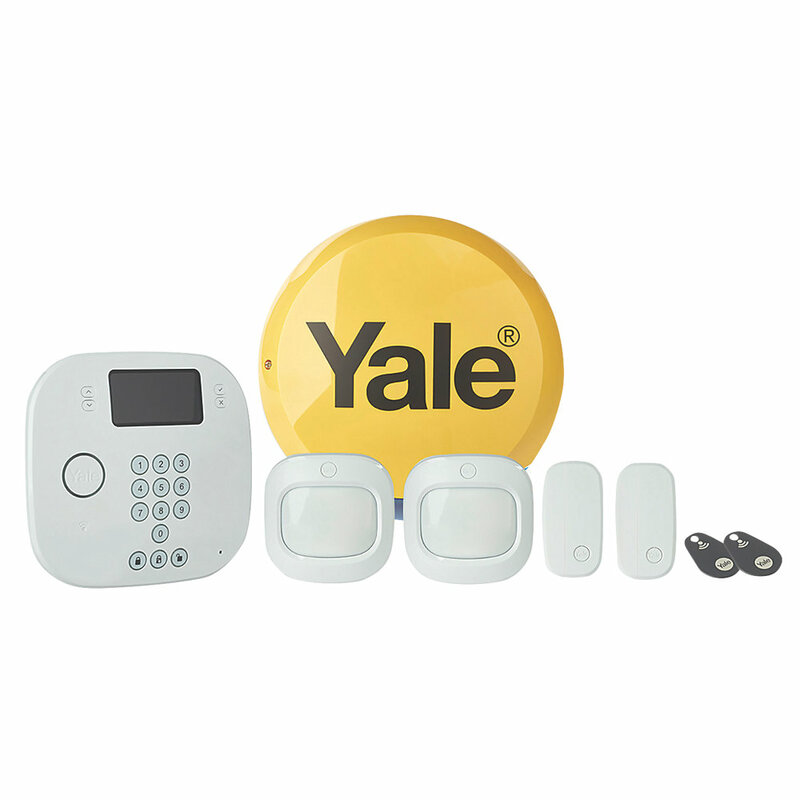 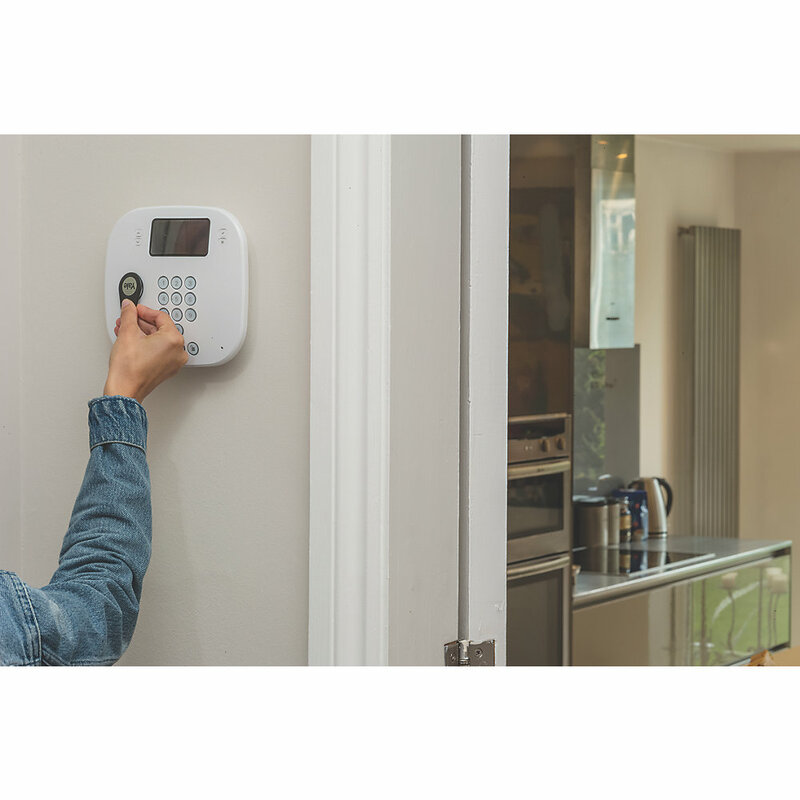 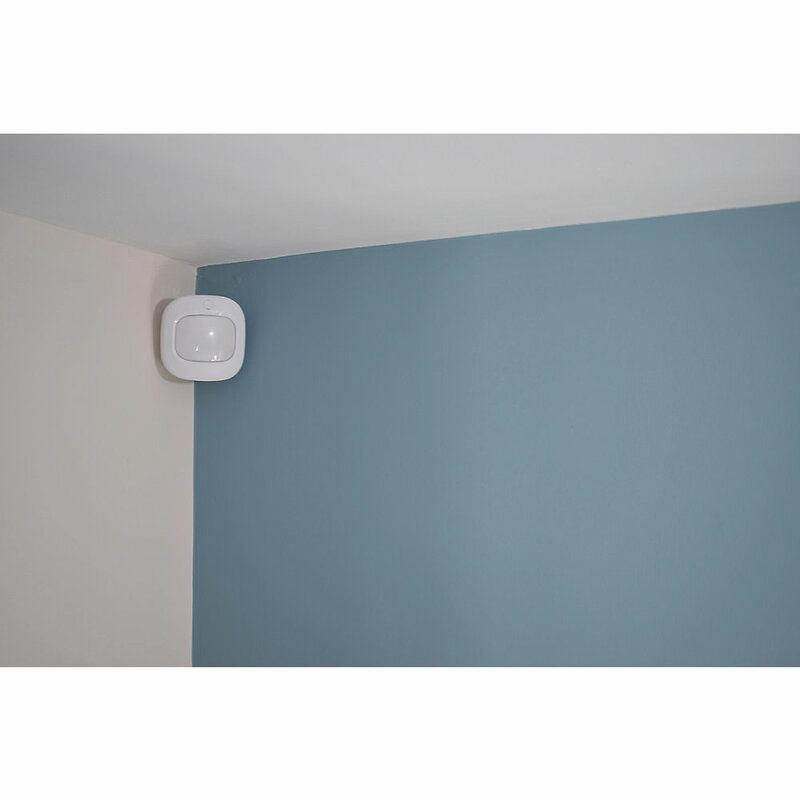 The handy part-arming feature allows for protection of certain areas of the home and the pre-linked battery-powered wireless components are ready to go straight from the box. 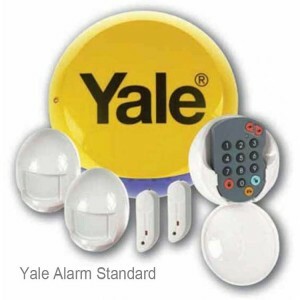 Contactless Control – Disarm your alarm with one simple tap.